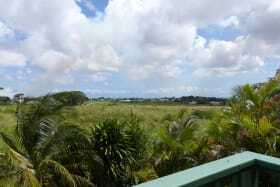 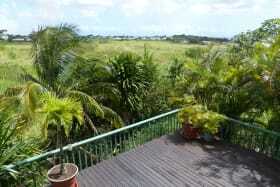 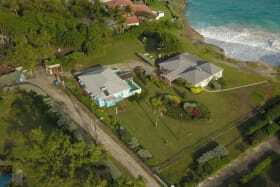 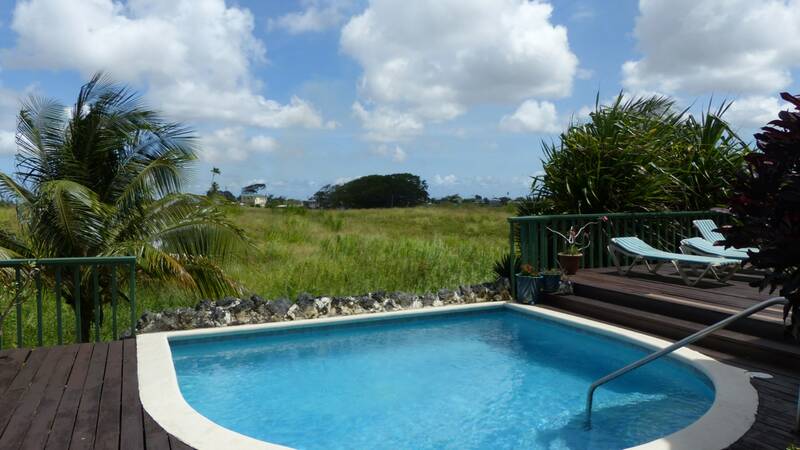 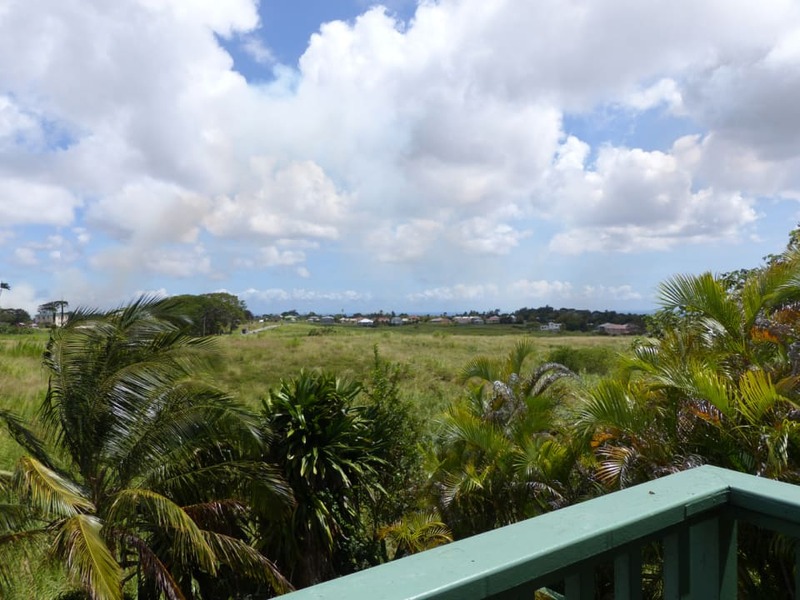 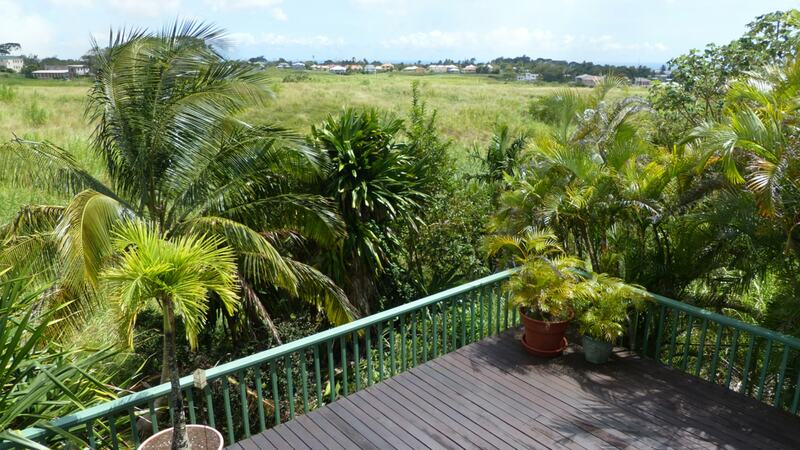 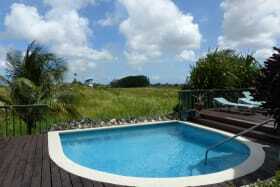 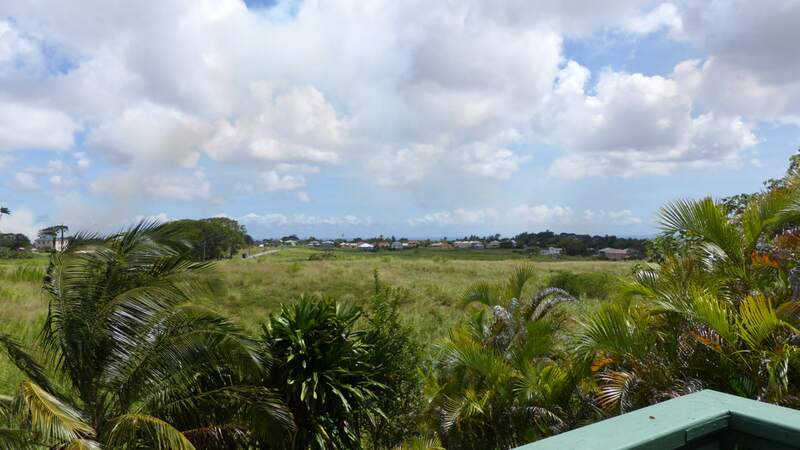 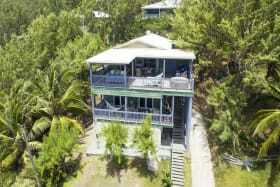 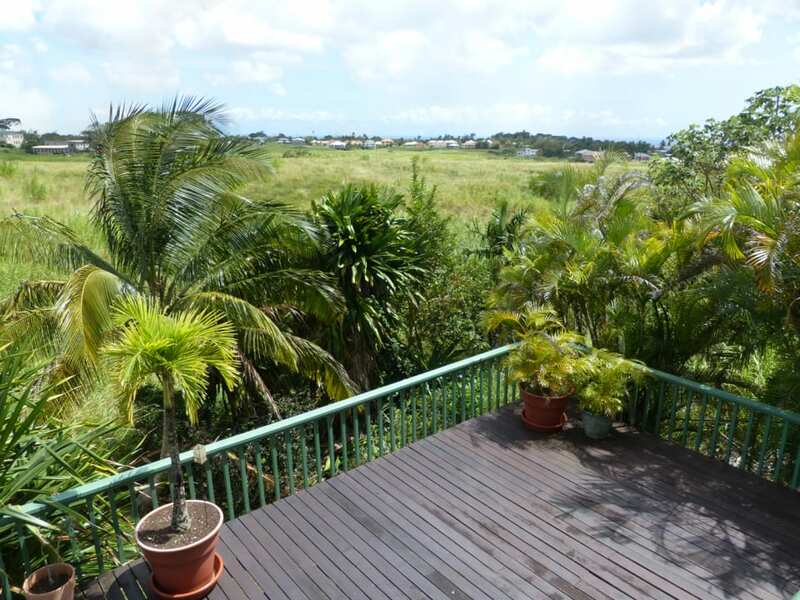 A large well maintained ridge lot home with expansive views of the country and distant ocean views. 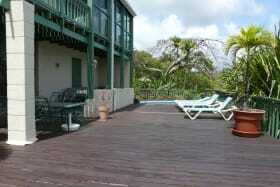 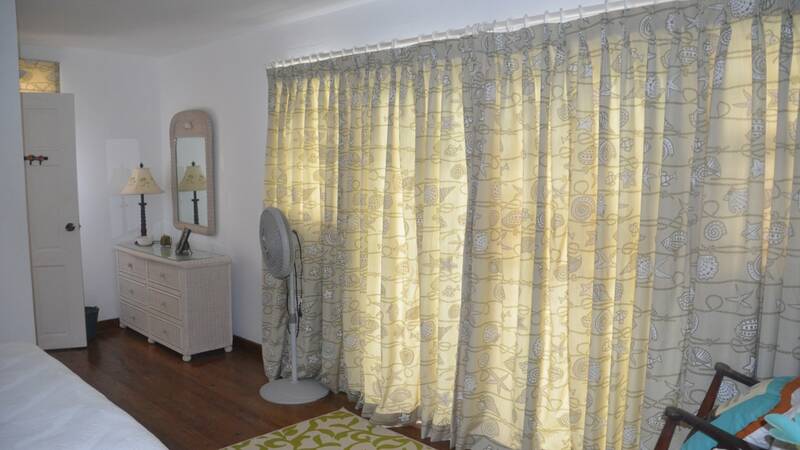 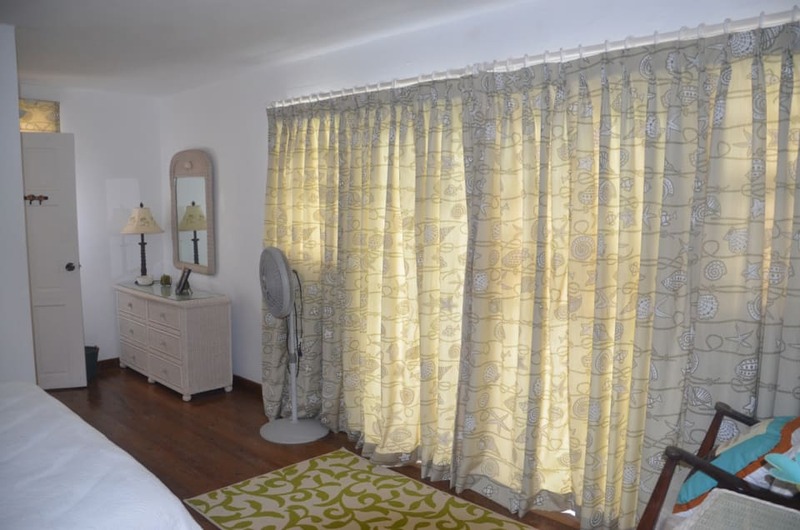 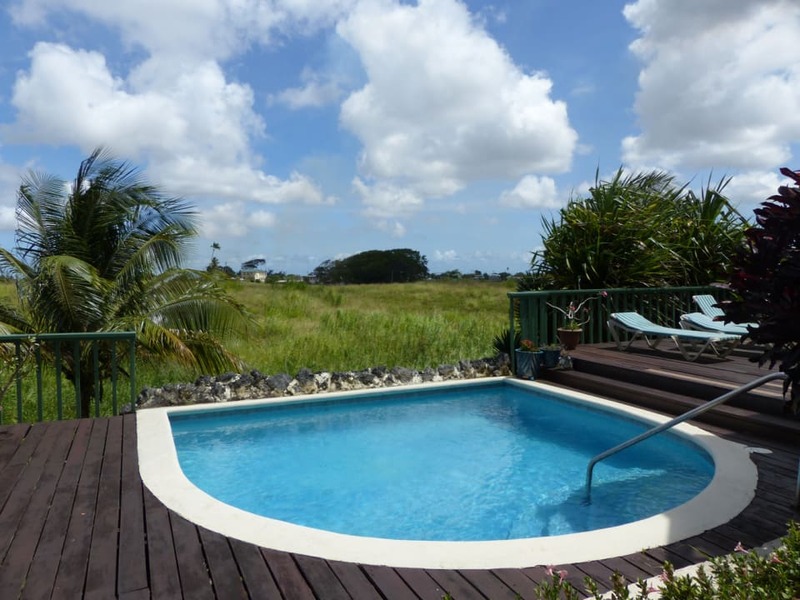 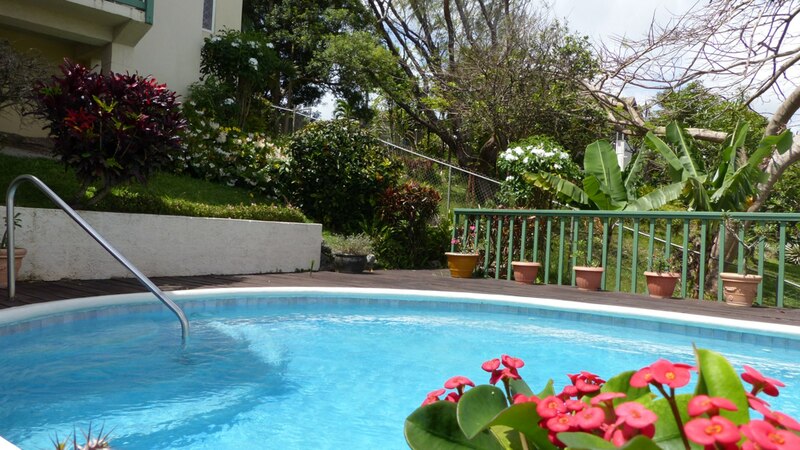 This family home offers five bedrooms and four bathrooms with a self contained apartment. 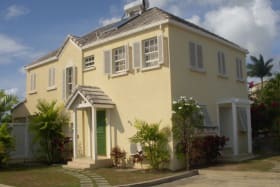 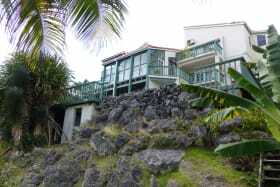 The home is split into three levels with the main living area and bedrooms are at entry level offering extensive views. 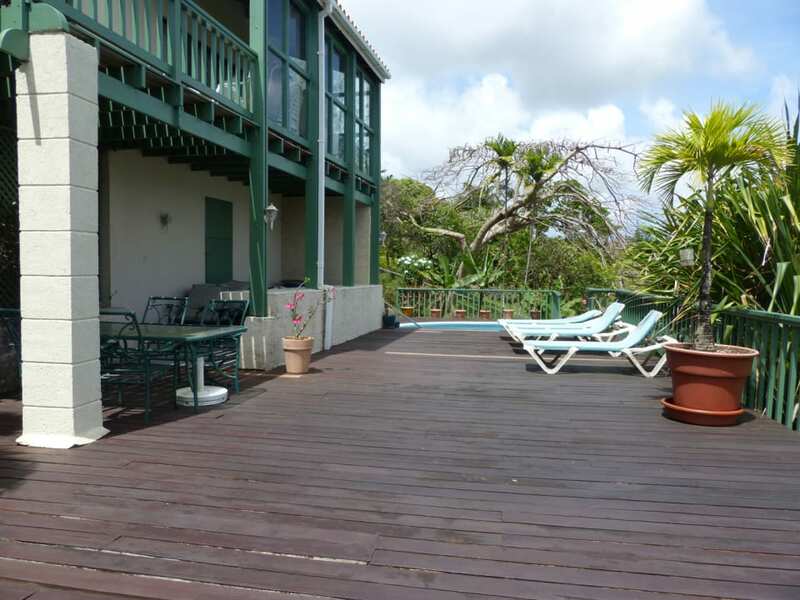 The second level offers a spacious living area, entertainment room, office and additional bedroom, whilst the final level has a large expanse of deck storage rooms and pool. 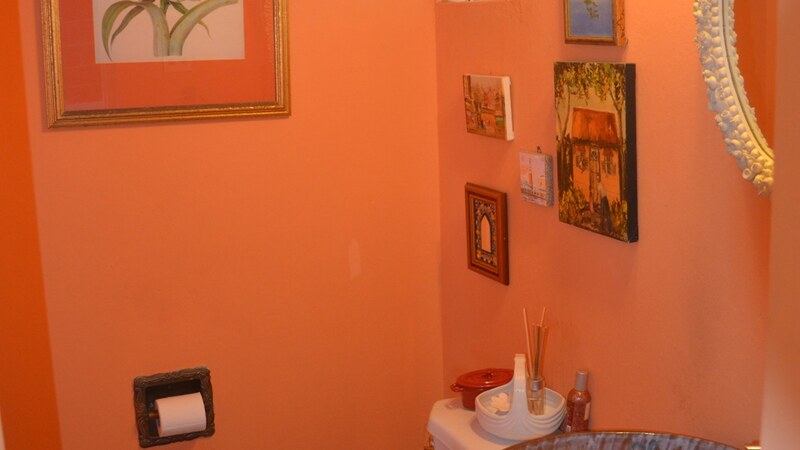 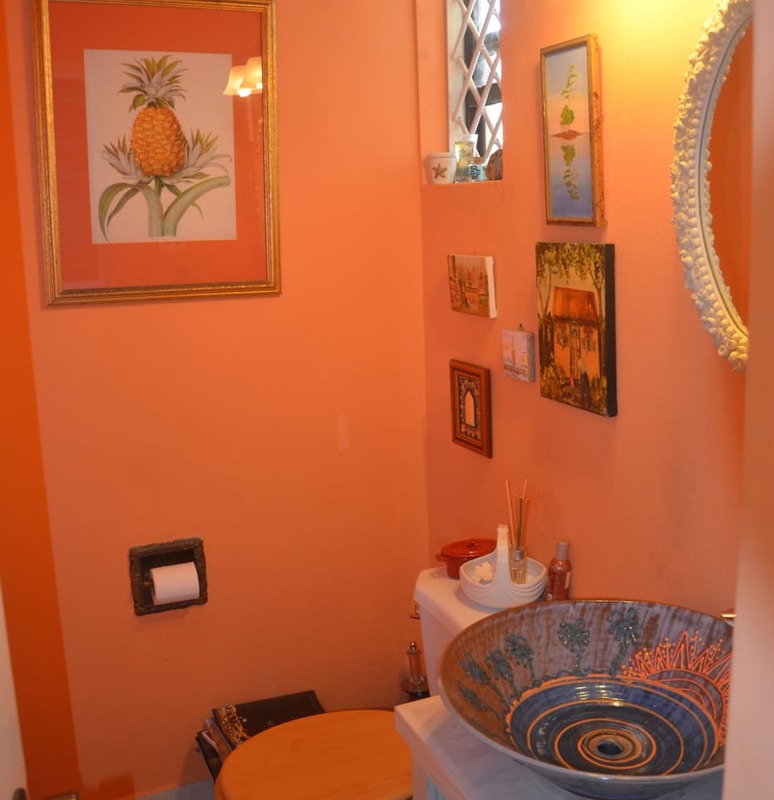 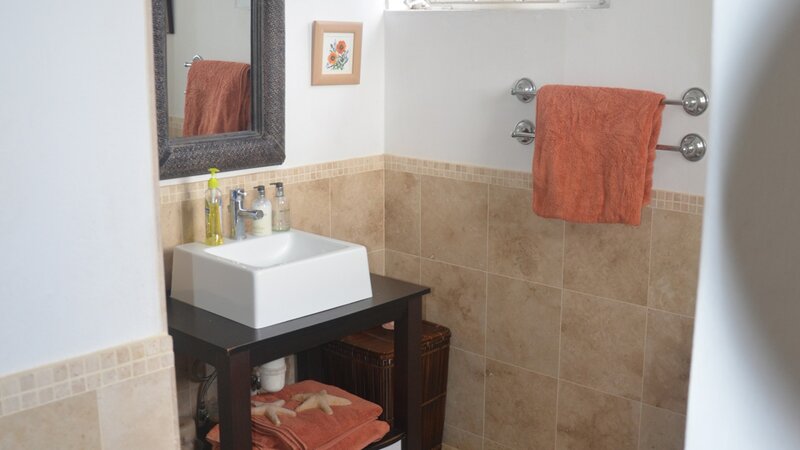 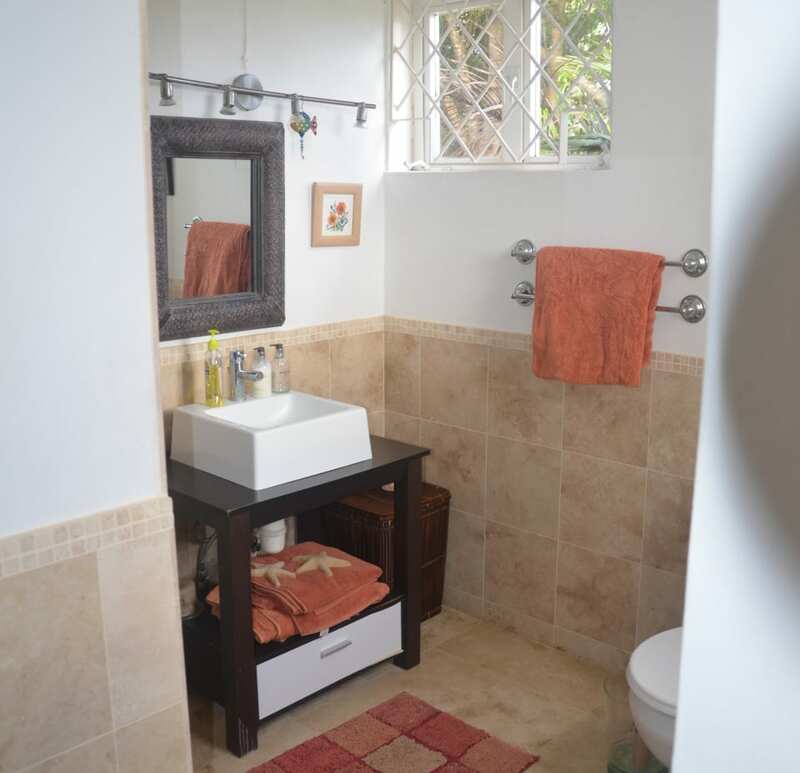 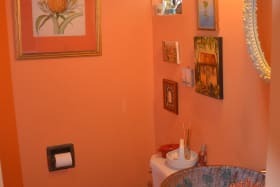 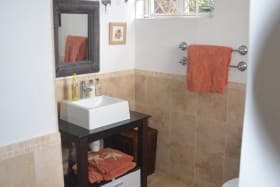 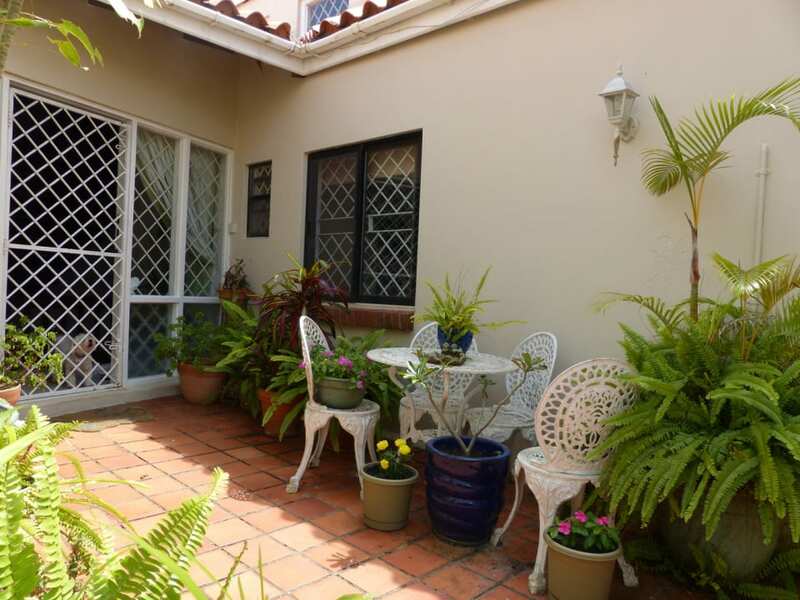 The property is fully tiled with a mix of porcelain and ceramic with wrought iron throughout and security system. 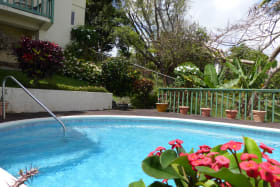 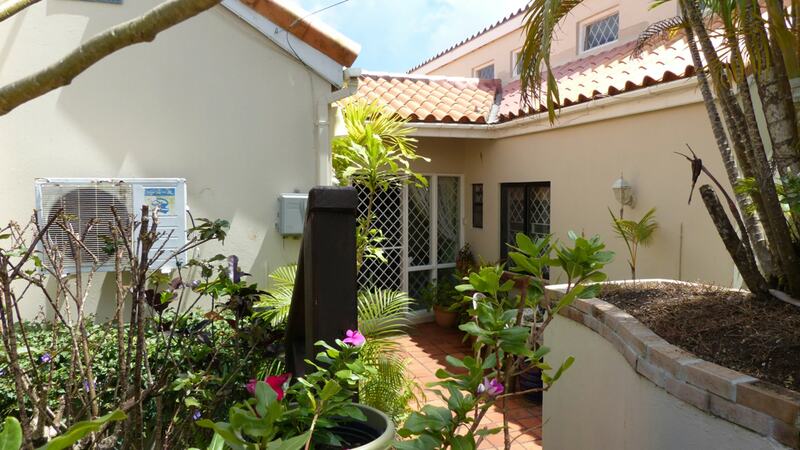 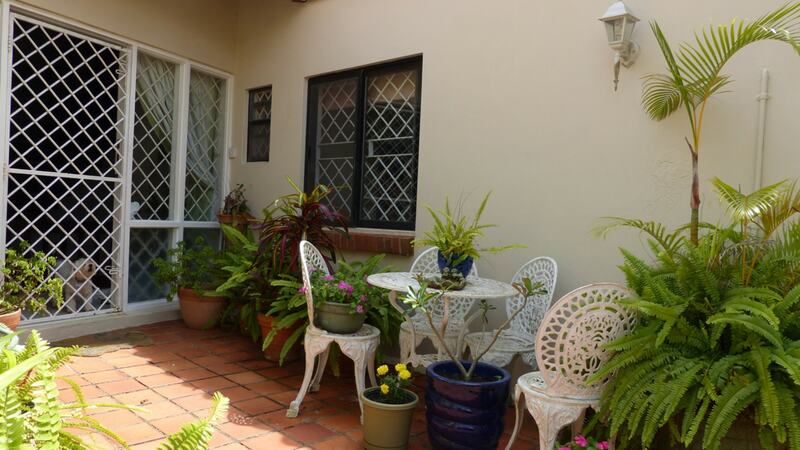 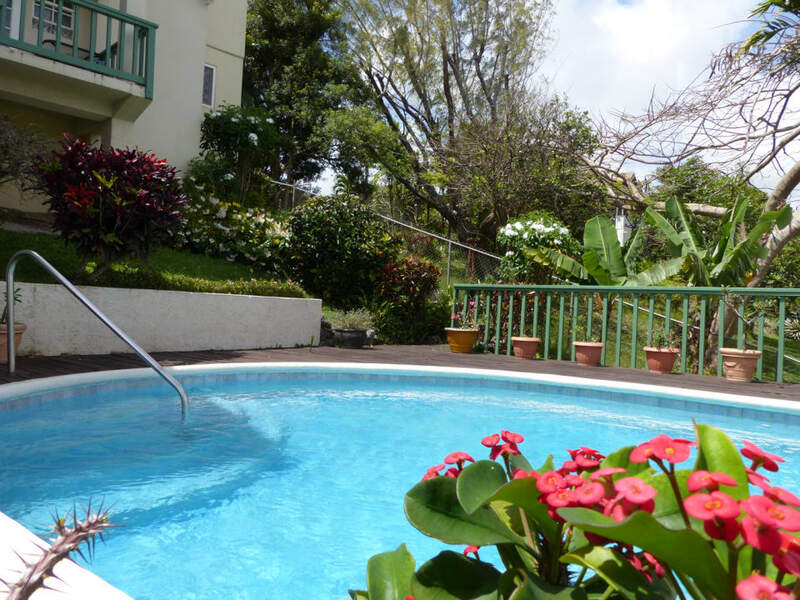 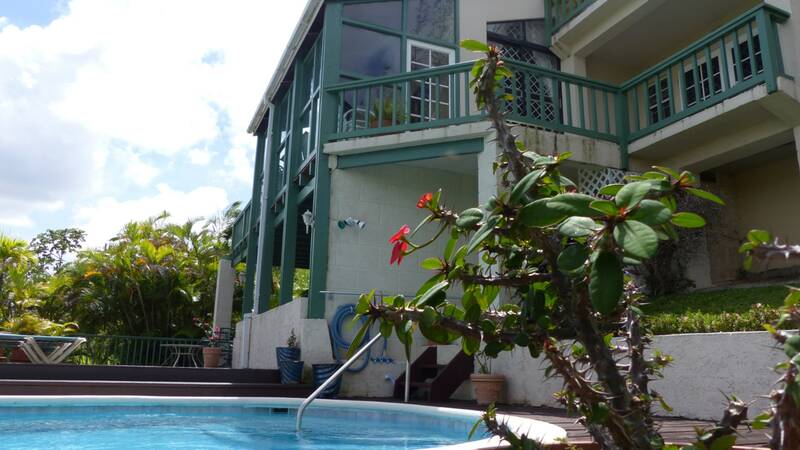 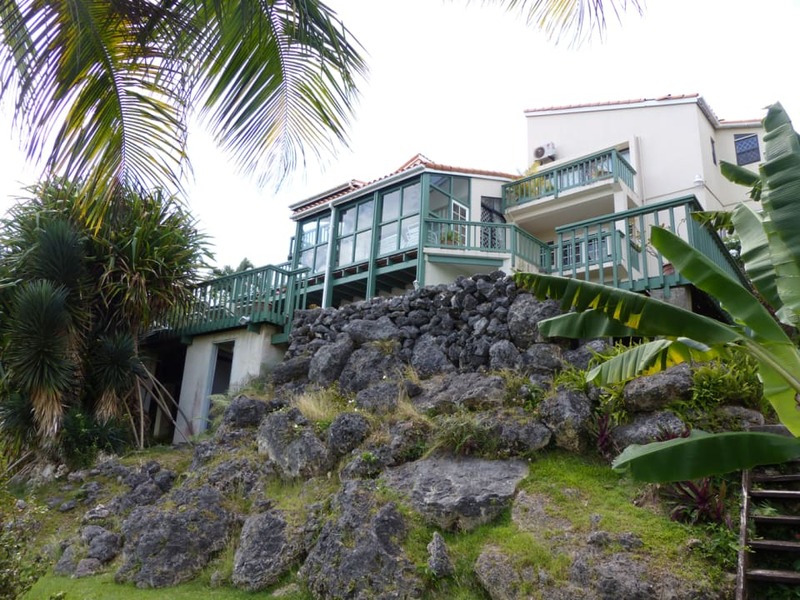 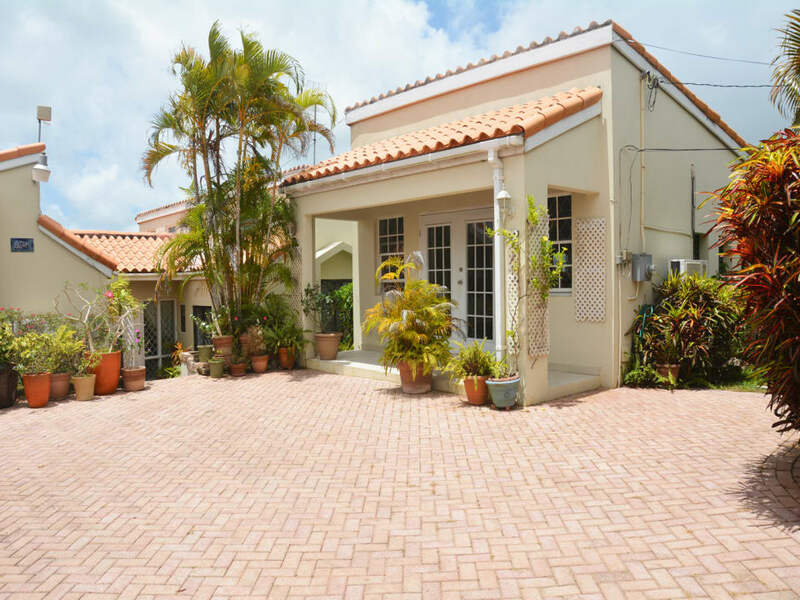 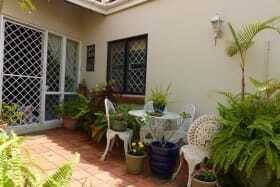 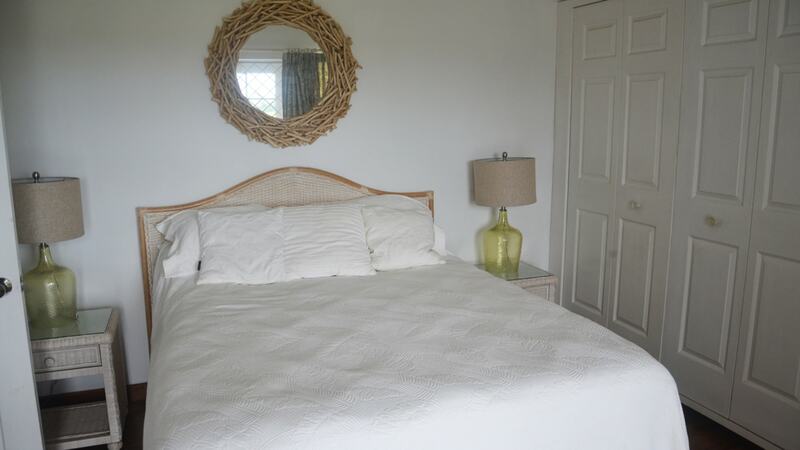 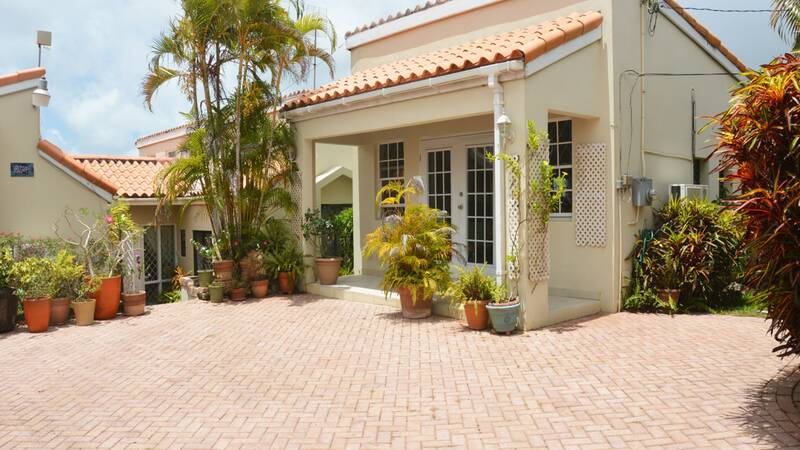 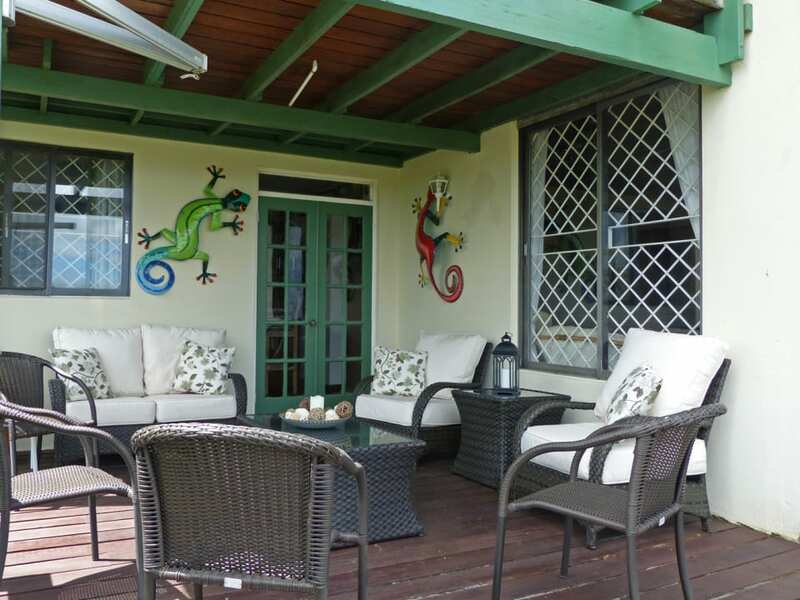 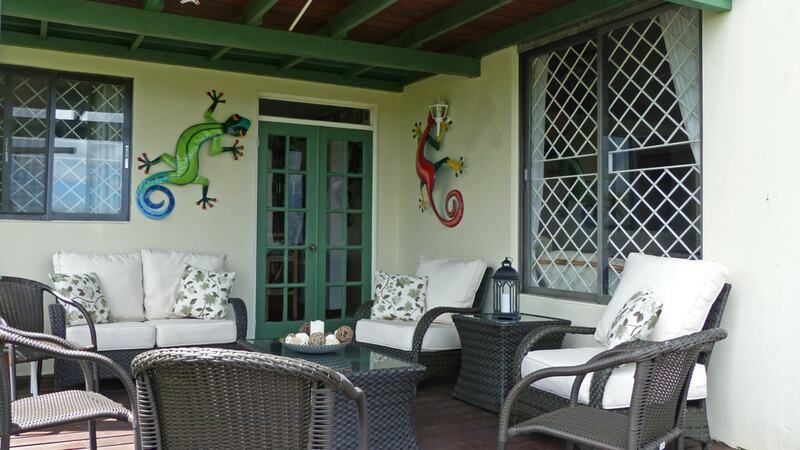 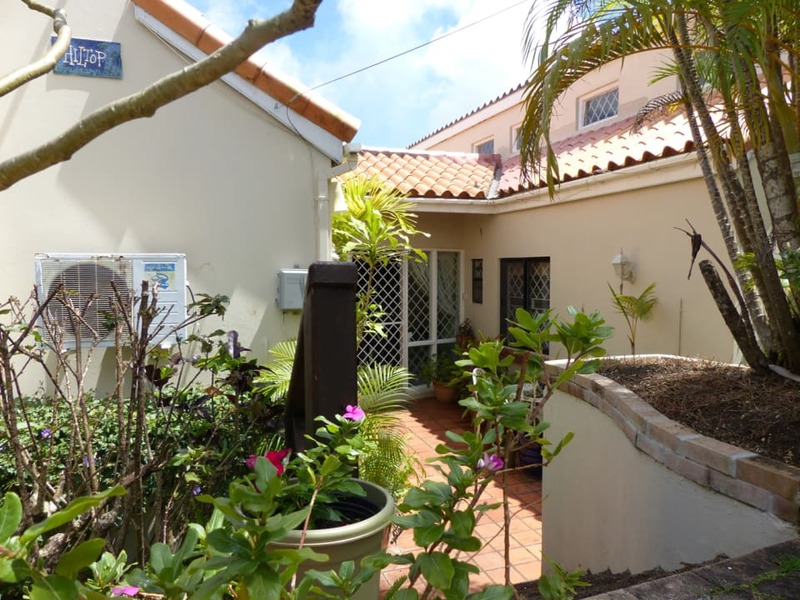 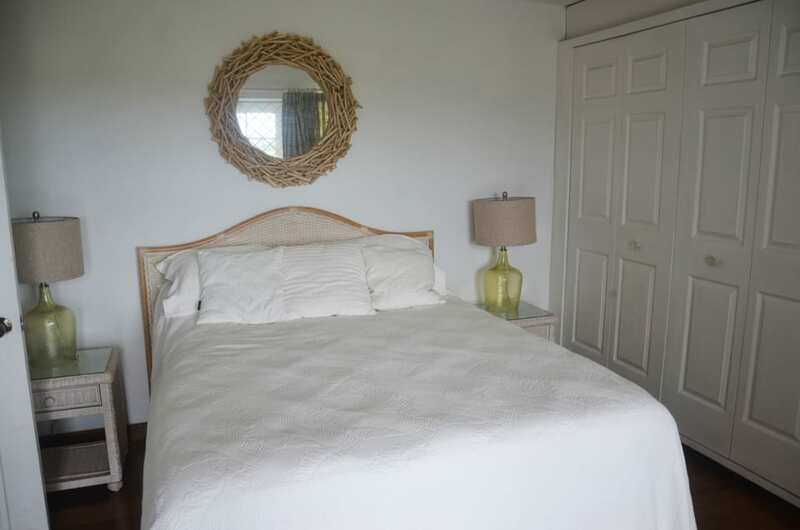 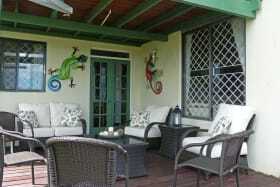 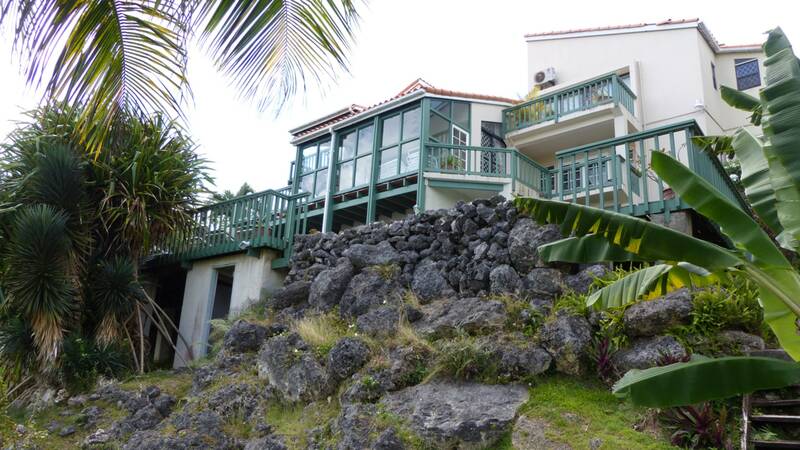 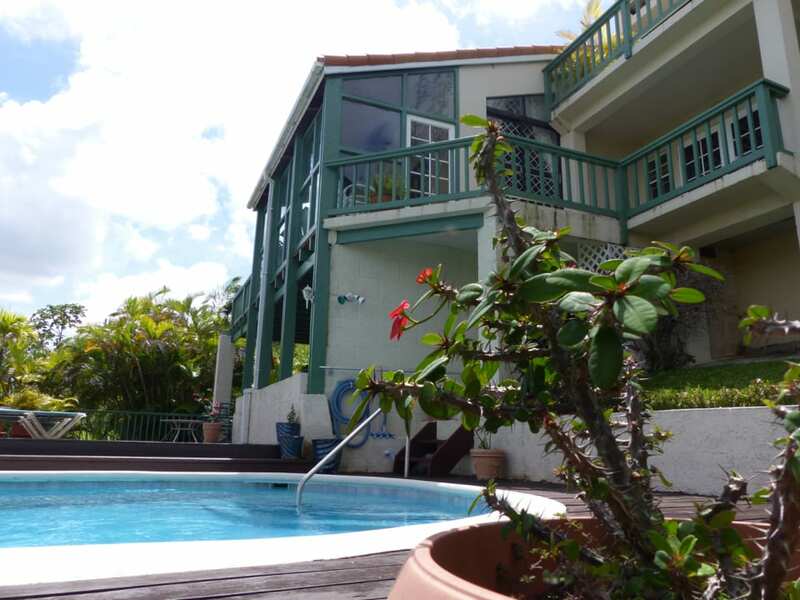 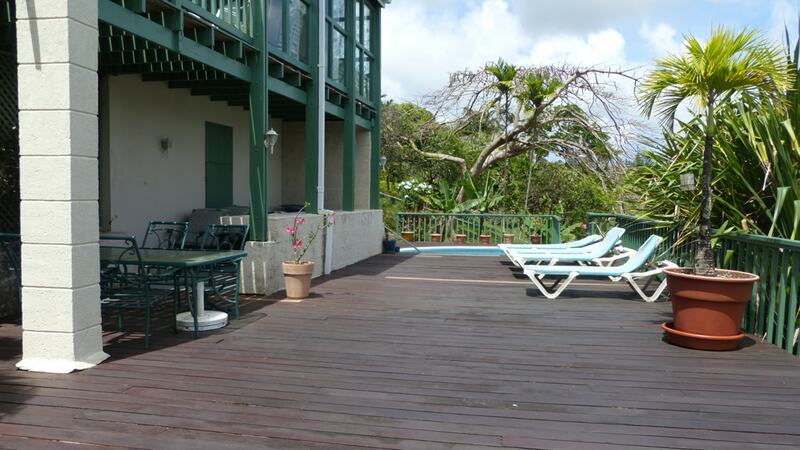 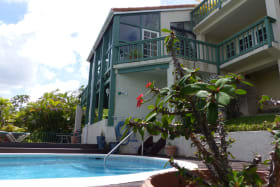 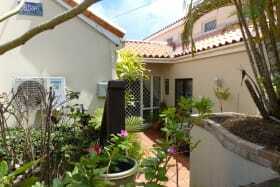 This property is fully enclosed and offers mature gardens.